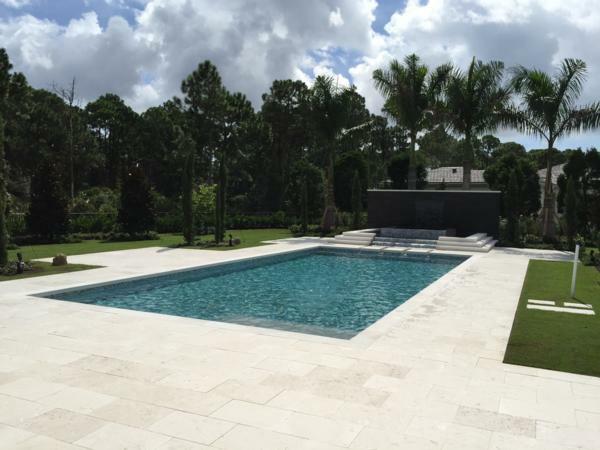 Through the years, Peninsula Pool Builders has grown through constant innovation, customer referral, and by always striving to provide outstanding services to our customers. Our goal is to keep our customers for life and to keep our employees committed to excellence. Our team is dedicated to building your backyard oasis one job at a time. 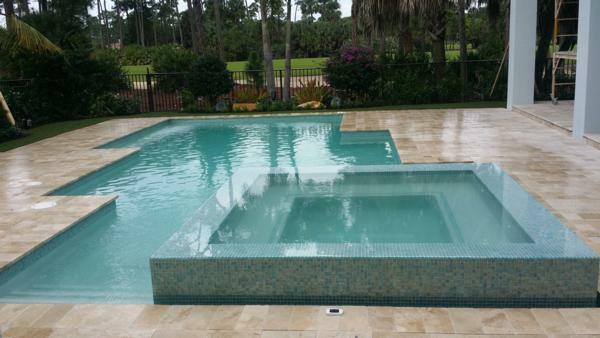 Peninsula Pool Builders is able to offer a variety of services that fit any of your swimming pool and remodeling needs. If you're looking to give your entire backyard a makeover - we can help. 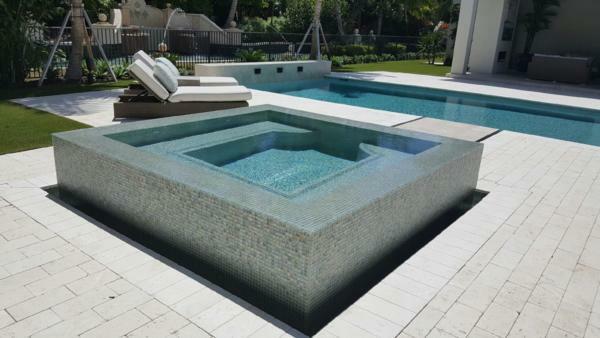 If you are not already one of our loyal customers, we would be honored to earn your trust and business by providing you with innovative remodeling concepts and excellent customer care. For your protection, we are fully licensed and insured. © Copyright 2019 - Peninsula Pool Builders, Inc. | CPC1457742 | All rights reserved.